This workshop is designed for parents of children 18 weeks to 18 months who are struggling with their sleep. Join Valentina Marco, certified sleep instructor from “Baby Buona Notte – Sleep Consulting” and learn how to handle even the most daunting sleep challenges during babyhood and early toddlerhood, such as waking in the night, short naps, early rising and much more. To allow for a better learning environment, we politely ask all parents in attendance to leave their children at home. 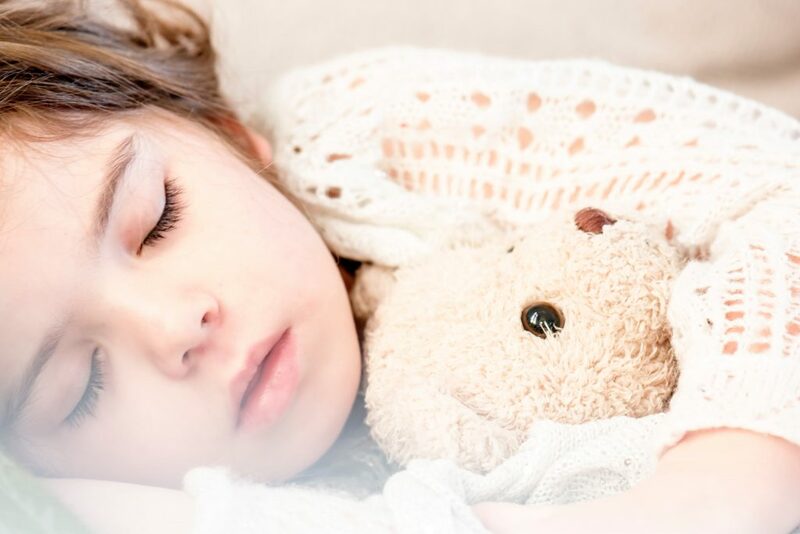 Valentina Marco is a Vancouver-based Certified Gentle Sleep Coach® trained by Kim West, LCSW-C. She offers a gentle approach and proven strategies to get children from newborns through age six and older to sleep without crying it out. This workshop runs from 5:00pm to 7:00pm in the Library, tickets are $35.